Dipika Pallikal will spearhead India’s challenge in the 2010 Australian Open from Tuesday in Canberra, which will feature the cream of the international squash fraternity.Unseeded Ghosal will get his campaign underway with a clash against Australia’s former world numberone and 2008 champion David Palmer in the PSA Super Series six-day-long event. In the women’s section,18-year-old Chennai girl Dipika Pallikal faces the 2008 champion, Hong Kong’s Annie Au in the first-round draw.Men’s world number one, England’s Nick Matthew has been accorded the top billing. 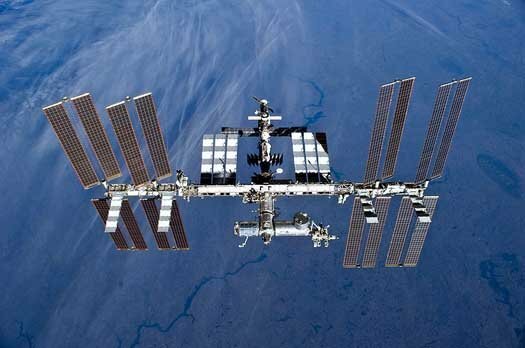 The International Space Station is upgrading its timepiece. 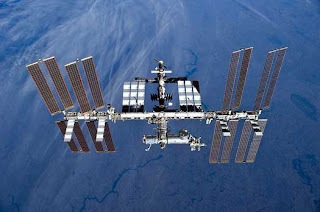 An atomic clock constructed by EADS Astrium will arrive at the ISS in 2014, providing the most accurate timekeeping to date in space, better synchronization of clocks on Earth, and the opportunity to learn a few things about time itself. Cesium clocks, like the one the National Institute of Standards and Technology uses to keep the official time in the U.S., generally rely on the microwave signals that electrons emit when they change energy levels to keep highly precise, consistent measurements of time (it's estimated that the NIST's current clock won't gain or lose a second for more than 60 million years).The cesium atoms are laser-cooled, then launched upward into a sensor cavity where instruments can tap into that microwave frequency that gives us our standard concept of the second, minute, hour, etc. A microgravity environment the atoms spend longer in the microwave chamber, and that should allow for better measurements of the microwaves emitted, making the Atomic Clock Ensemble in Space (ACES) 100 times more accurate as the clocks ticking away on satellites. As a bonus, a single frame of reference in space could help atomic clocks back on the ground synchronize better, and it might even reveal if certain physical constants are as constant as physics says they are.